At Krieger, our goal is to treat you like family. We don't pressure you to spend more than your budget, and if we can't provide what you need, which is unlikely, we will point you in the right direction. Buying jewelry is an important investment, and doesn't happen every day. 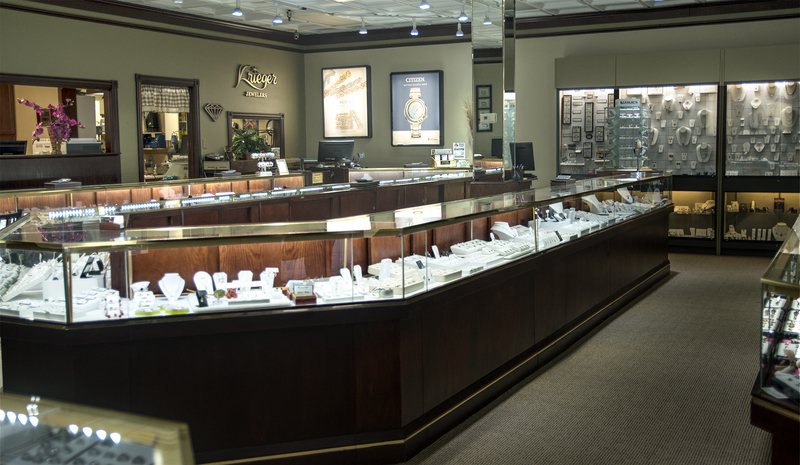 We know that, so our goal is to keep you in the family by treating you how you would treat yourself. Meet our family here! You will find more members at the store, but this is our full time team that keeps everything together. Kim's been with us for three years now, and she helps us with everything from working with customers to running the office. The head of operations here at Krieger. Deb treats customers like her own family, and keeps Krieger's running smoothly. Want to know more about what we do? Check our services tab, or give us a call, email, or stop in with any questions!